The Excalibur is Coming Your Way! The Excalibur Micro Suppressor Crossbow is simply one of the best, if not, ultimate crossbow experience you will ever have. 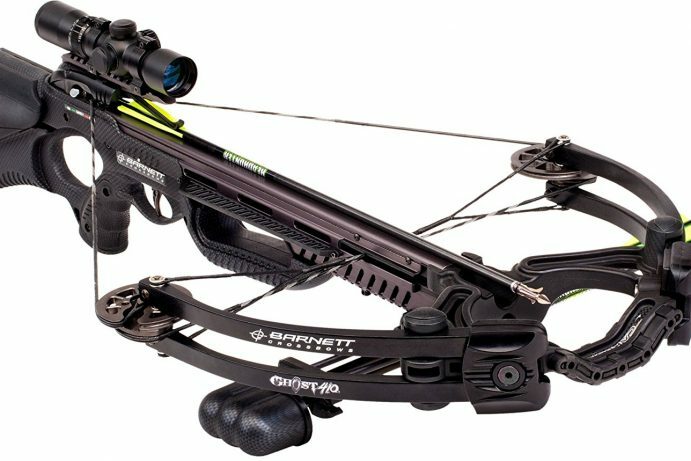 With its velocity of 343 FPS and overall weight of about five pounds, you will not hesitate in buying this compact crossbow. Aside from its lightweight, it also features a revolutionary sound-deadening feature for smoother glide and aim. 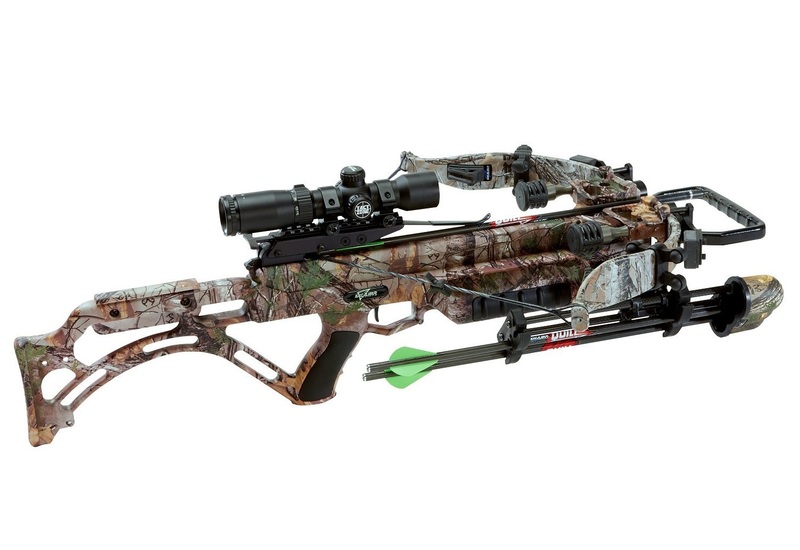 Here are some of the features that I like most about the Excalibur Micro Suppressor crossbow. First on the list is the built of the unit. The draw weight of the crossbow is 280 lbs. with an arrow weight of 350 grains. This already includes the tip and the arrow. The amazing power stroke leveled at 10.2 inches which is not bad for a compact crossbow. With the Micro 355 platform where this unit is built, the performance of the new Micro Suppressor is just beyond belief as it exceeds style and quality. As mentioned previously, the sound deadening feature kills is all. Part of this feature include several characteristics like String Stars, rubberized stirrup for easy grip, Ex-Shox and hold down spring. 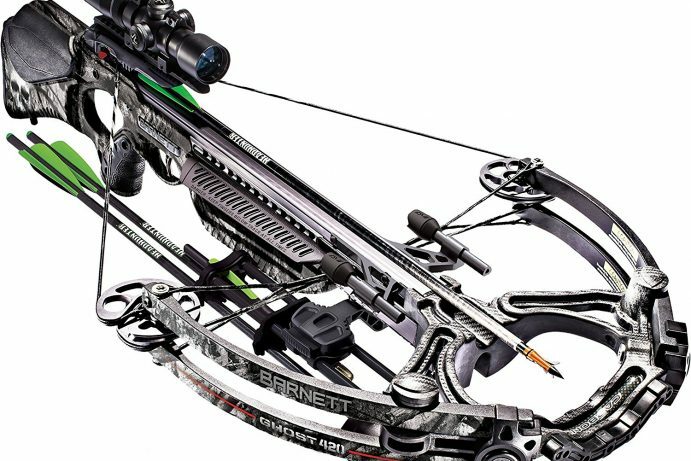 These are just some of the factors that contribute to one of the best crossbow available in the market. 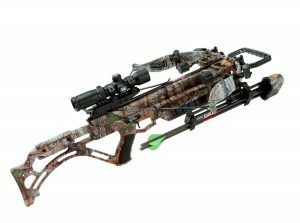 It is designed to build a successful and effective career in the world of crossbows. These parts work together to make a high-performance shot that increases accuracy and velocity. What makes it compact is the Bullpup Ready Rest which lessens the length in total to at least 2.5 inches. For better grip, safety and security, the Ready Rest functionality come with rubber grip inserts. This will make your bowing experience more natural and powerful. This crossbow has given the way to have sleek and compact design meet and join with silence. I had the chance to try this and I am amazed at the force that it provides. When you think these features are enough to make you get this crossbow, think again. Because the unit comes with a feature that helps you quickly detach it. This is also called X-Hanger quiver. It’s one of the newest technology that you could ever experience. The way it works is that it gets attached to rails with three sides that are tactically placed to add more accessories and for ease in an upgrade. This is something that you would not ask for more. I can mix and match units and accessories whenever possible. If you are worried about the grip functionality, then the Excalibur Micro Suppressor Crossbow has created finger guards for you. Finger guards help you protect not only your fingers but also your arm when shooting or aiming. For safety and security, Guardian Anti-Dry-Fire system has been utilized to avoid skin burns. This is something that not all crossbows have. Some may have this feature but the finger guards are not as sized as they should be. This means that whoever is using it whether, with big or small grip, they should be able to use it at the top of its performance. It is time to decide for yourself if you would like to get one. Hearing and seeing all the features will make you salivate and you would definitely grab every opportunity to use it. In total, the package comes with several features and accessories to boast. 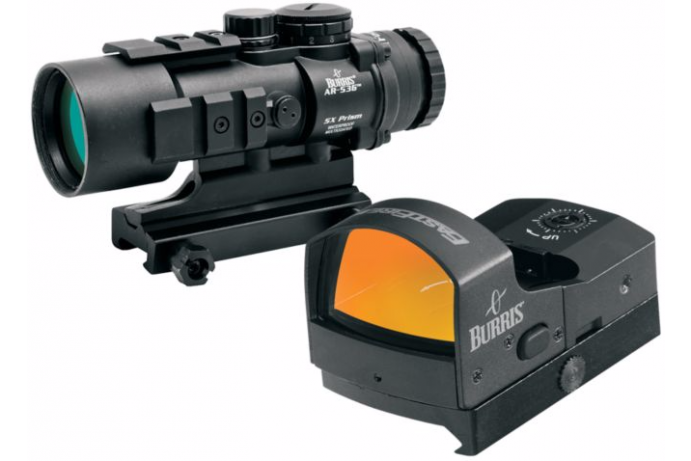 The crossbow sports a Tact-Zone Illuminated Scope which has 30 mm rings. Another good thing is that it has a rope-cocking aid and a Recoil Anti Vibration System. As for the cost, I can say that it is pretty reasonable given that it has lots of features. You also get a Limited Lifetime Warranty with it so you don’t have to worry about having it damaged or broken. The warranty of a product is something that I specifically look at, it just means that the brand or company stands for and after the items that they sell. Believe me when I say that this is one of the most revolutionary items that you would ever see. 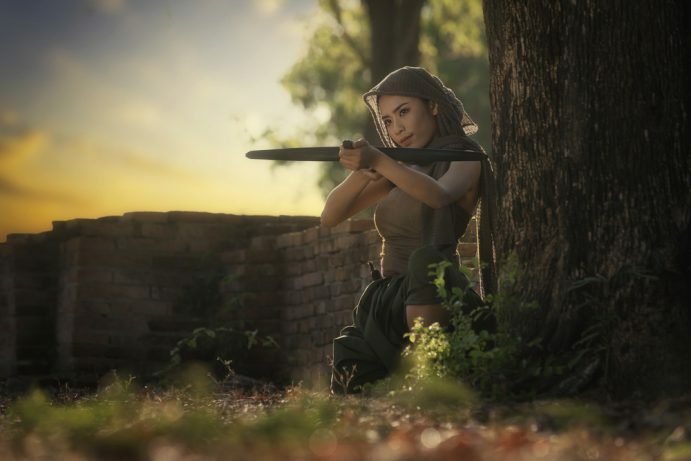 This may not prepare you for the zombie apocalypse and it will definitely get you geared with the latest and greatest of Excalibur Micro Suppressor Crossbow. I have done my part in sharing my thoughts and review about the product. Now it is time for you to have it tested. Make the best out of your money and spend it wisely. No Replies to "Best Excalibur Micro Suppressor Crossbow Review"